Hi! I'm Zachary Noah, and I've been a huge fan of the Mario franchise for many years. I also happen to be a cartoonist and a movie theater usher. I have Autism. I'll be posting some of my Mario series fan art from time to time. Stay tuned. 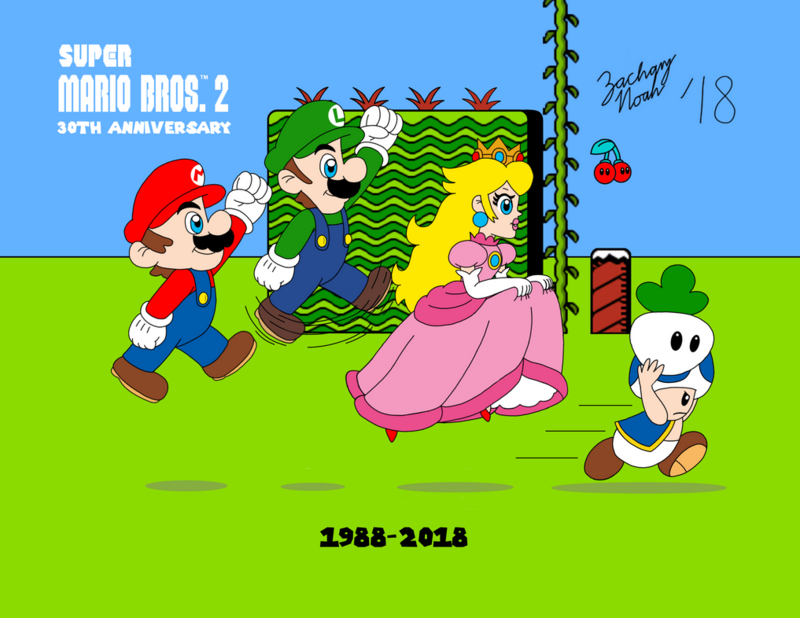 Here's my drawing that I did of Mario, Luigi, Princess Peach, and Toad, revisiting the dreamy land of Subcon, as part of the 30th anniversary of Super Mario Bros. 2 (a.k.a. Super Mario USA). 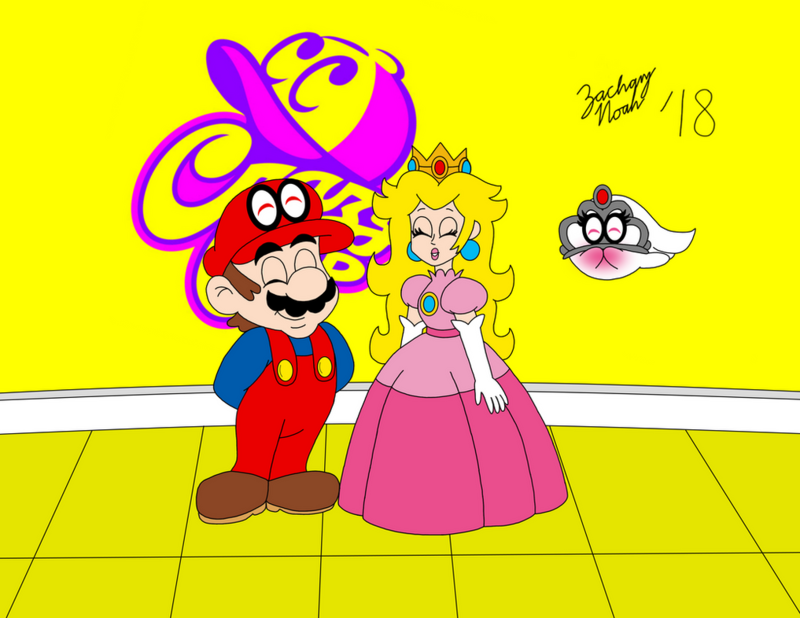 Here are some of my Mario and Peach pairings that I did. 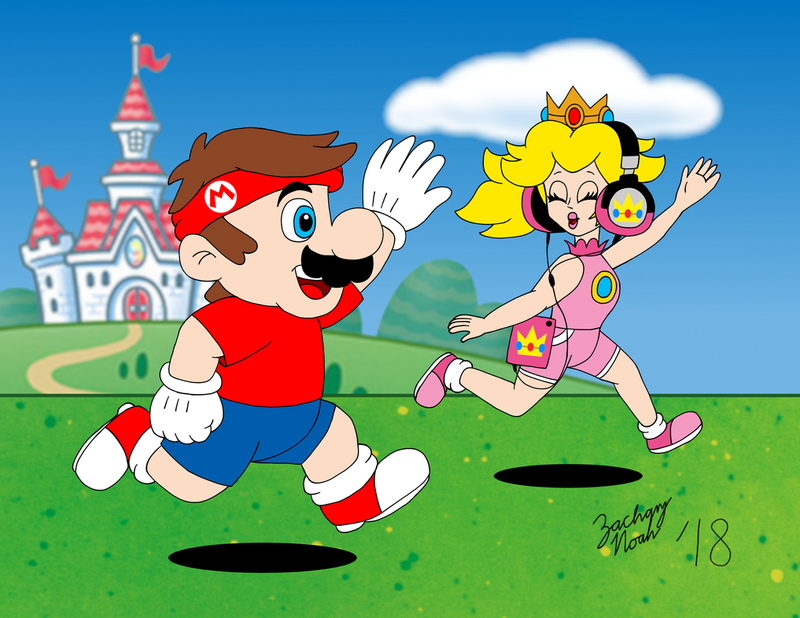 Mario and Peach go for an afternoon jog. Mario and Peach show off their classic outfits at Crazy Cap Store, sometime after the events of Super Mario Odyssey. Here's my re-imagining of the daydream sequence from the 1986 Japanese anime film "Super Mario Bros.: The Great Mission to Rescue Princess Peach." 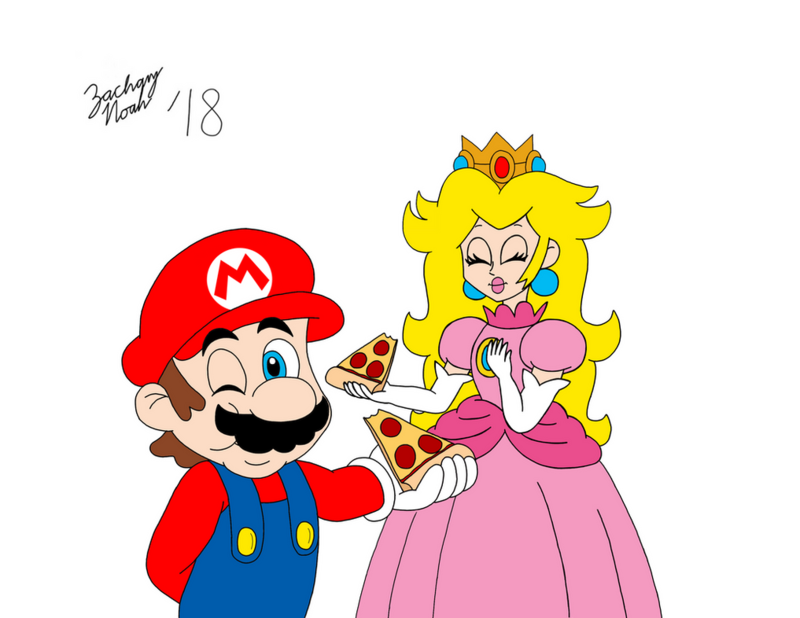 Mario and Peach enjoy a slice of pepperoni pizza. I did this one by request of a local pizzeria, since I'm one of their regular customers. I'm so excited about Princess Daisy's long-awaited appearance in the upcoming Nintendo Switch title, Super Smash Bros. Ultimate! I just thought I'd show her my love (Please excuse my Super Mario Run reference.) by posting some of my drawings of Daisy. I also included Luigi in some of them. Luigi and Daisy share a dreamy, romantic dance. 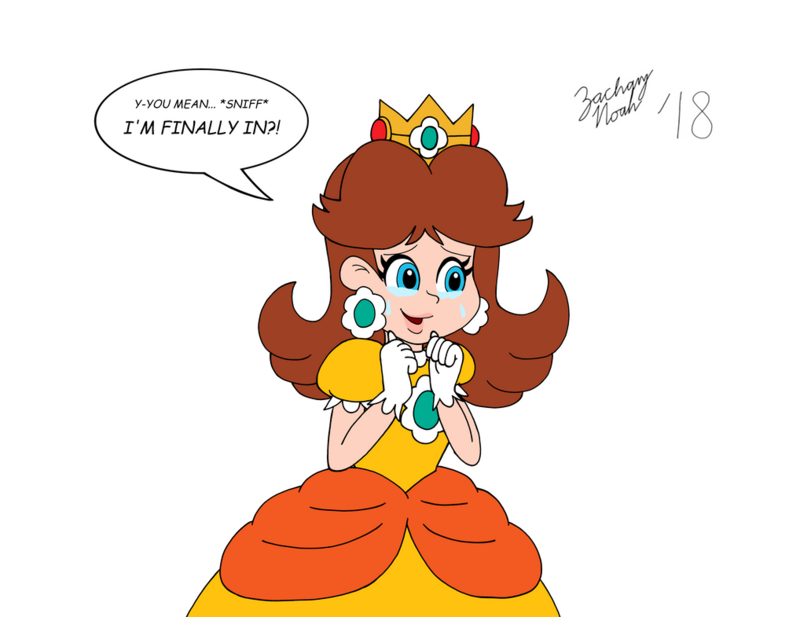 Daisy cries tears of joy when she learns that she finally made the Super Smash Bros. Ultimate roster. Daisy working as the owner/carhop for Daisy Circuit Diner. Also, notice that her name tag and roller skates are callbacks to "Mario Kart: Double Dash" and "Mario Power Tennis" respectively. 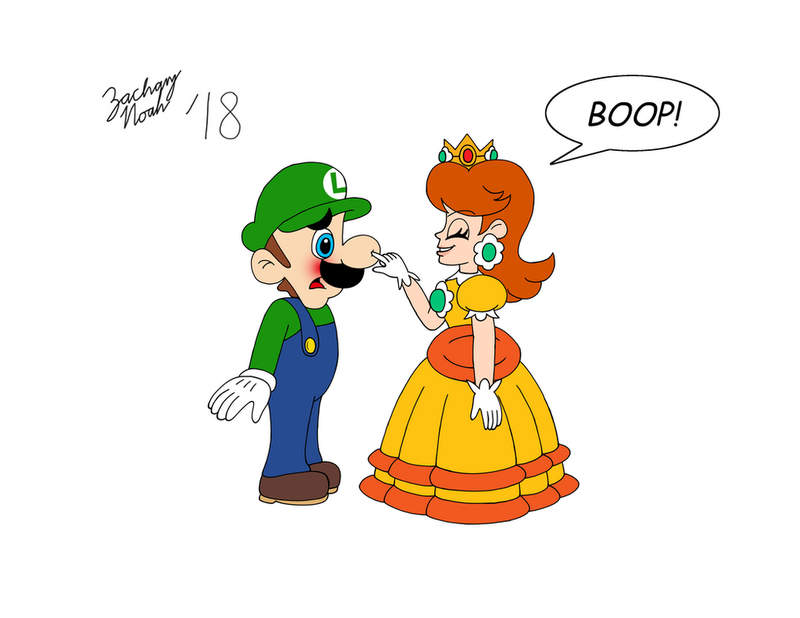 Daisy playfully boops Luigi in the nose. Of course, I had to post this one too, because it's so cute! 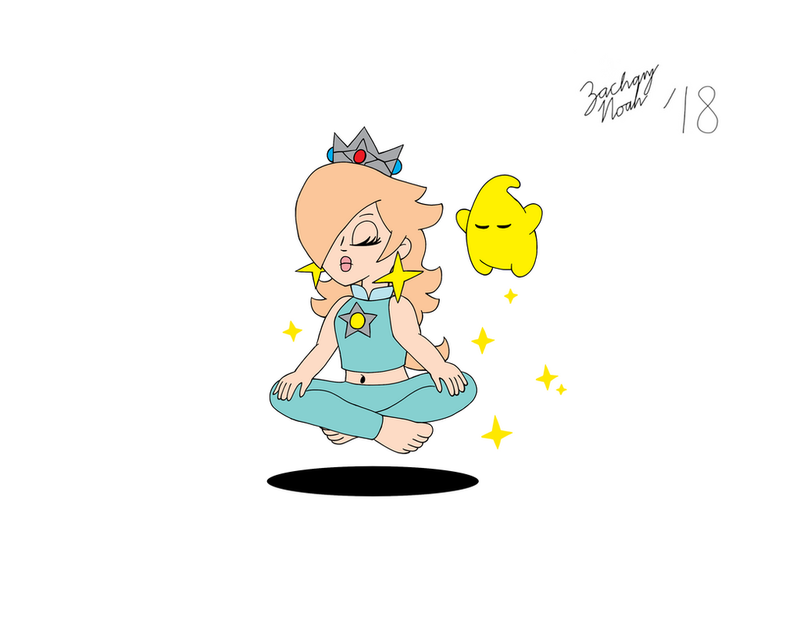 Here are some drawings that I did of Rosalina and Luma . 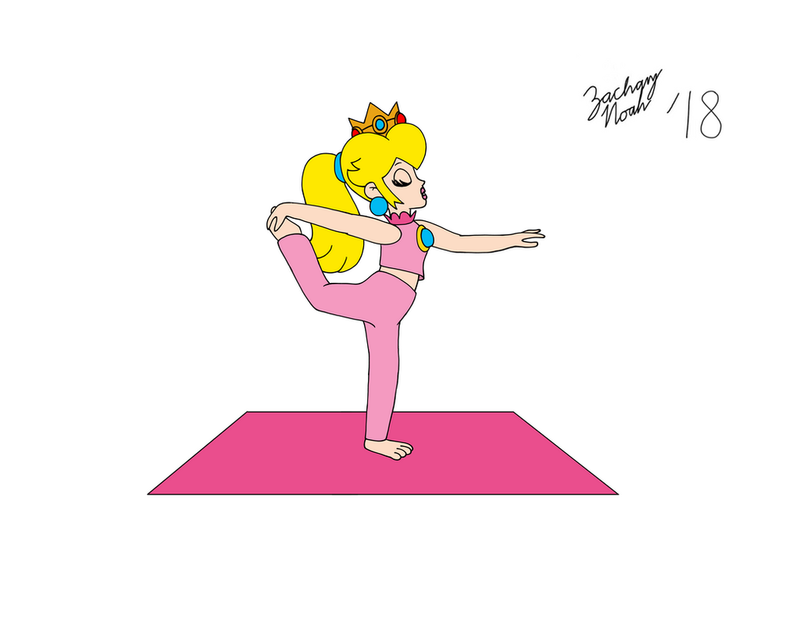 Rosalina and Luma do some yoga. 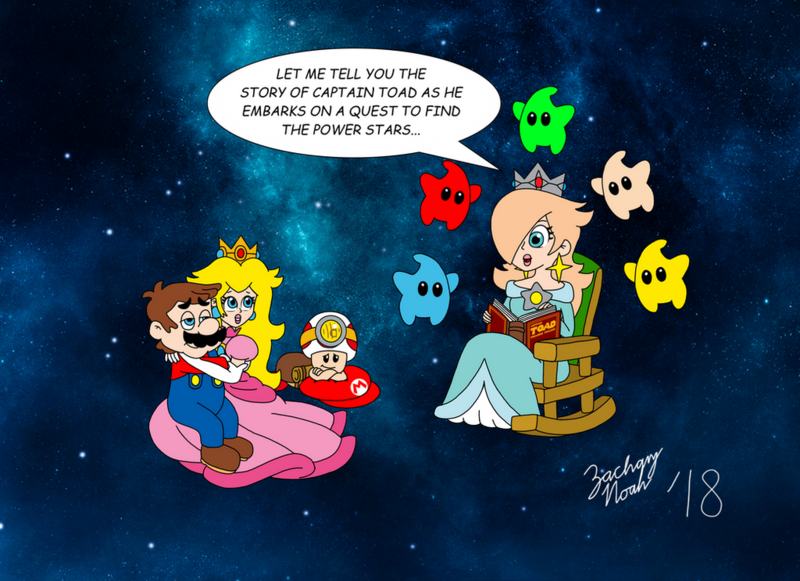 Rosalina retells the story of "Captain Toad: Treasure Tracker," apparently by request of Captain Toad himself, while he, Mario , Princess Peach , and the Lumas listen to the story. 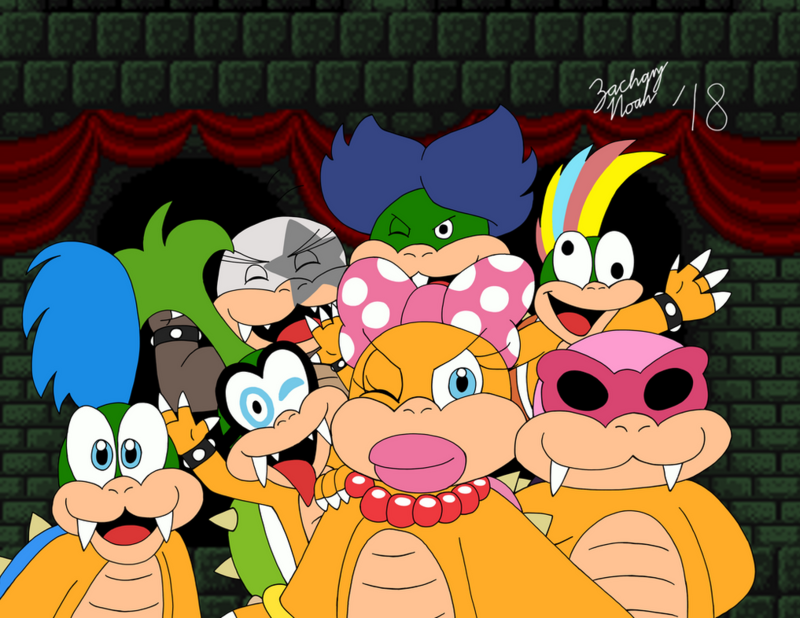 Here's my drawing of the Koopalings taking a group selfie, while, of course, Bowser is busy making another plan to kidnap Princess Peach. Here's my custom 8-bit sprite of Captain Toad, in the style of Super Mario Bros. for the NES, holding a Green Star. 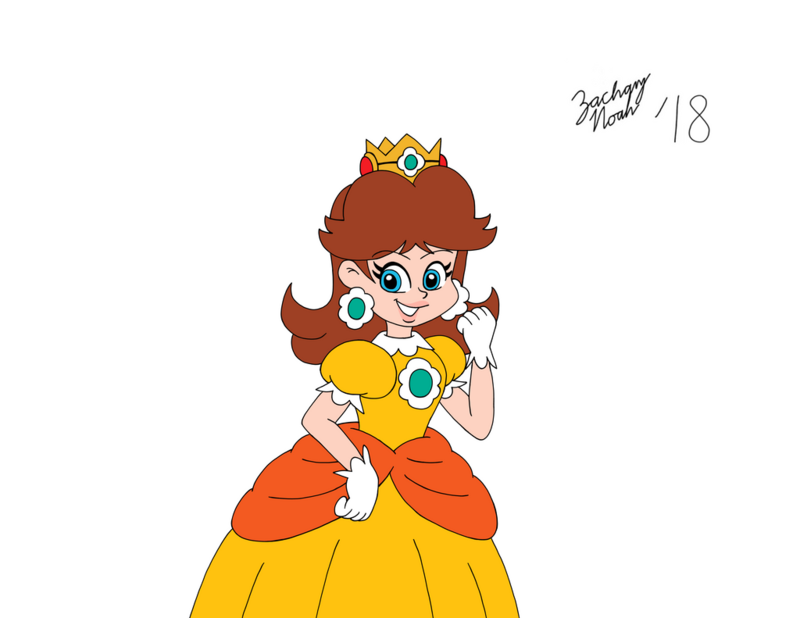 Here are some of my latest drawings featuring Princesses Peach and Daisy . It's been over a week since Super Smash Bros. 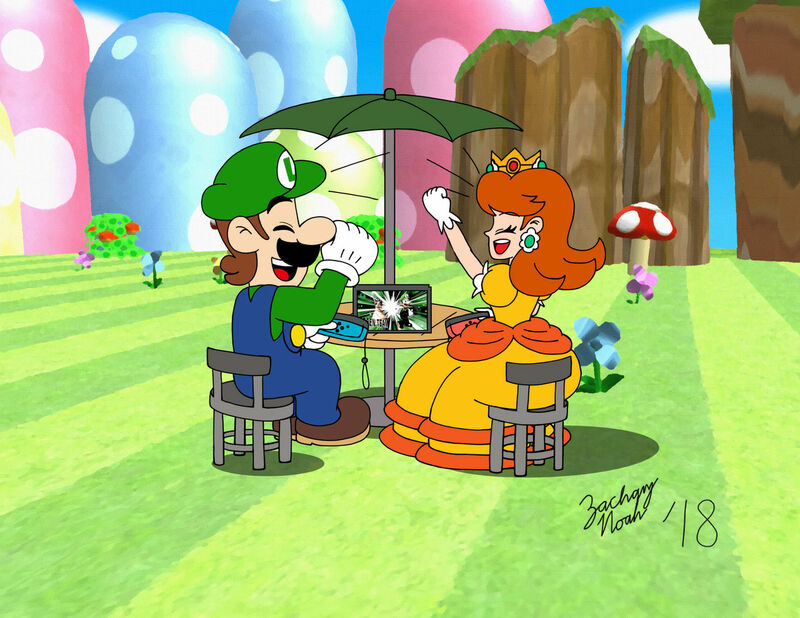 Ultimate had been released on Nintendo Switch, so I decided to do a drawing of Luigi and Princess Daisy playing said game in multiplayer mode. And yes, they're playing together as the Green Team. The background was rendered using MikuMikuDance, and turned into an oil-on-canvas painting using GIMP, which was also used in the final inking and coloring of the characters and objects. 30 years ago this year, Super Mario Land became one of the launch titles for Nintendo's Game Boy handheld system. Princess Daisy also made her debut on said game. 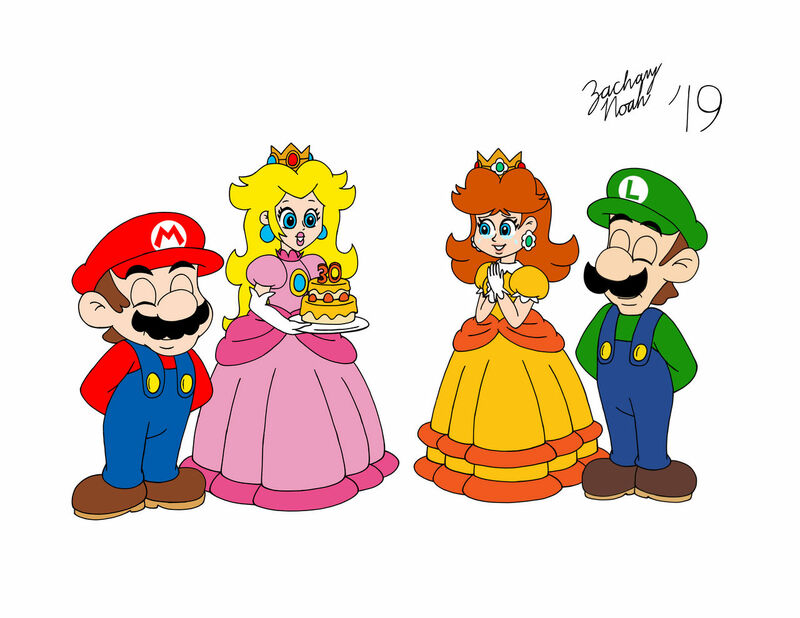 So, to celebrate "The Year of Daisy," here's my drawing of Mario , Luigi , and Princess Peach celebrating Princess Daisy's 30th anniversary. Peach has baked a delicious cake especially for Daisy, who is shedding tears of joy. Here's my remake of my re-imagining of the daydream sequence from the 1986 anime "Super Mario Bros.: The Great Mission to Rescue Princess Peach." Here's my drawing of Kuzzle, the elderly Koopa Troopa from "Mario & Luigi: Bowser's Inside Story" and the 2019 remake "Mario & Luigi: Bowser's Inside Story + Bowser Jr.'s Journey," hanging out with Toadsworth, who also appeared in said games. Here's my drawing of Mario , Luigi , Princess Peach , and Princess Daisy on vacation at Isle Delfino. They're posing for a group picture in front of Pianta Statue, and judging by the angle of the shot, Lakitu is behind the camera.